Not all changes relate to danger, however. When the change does begin to happen, those surrounding the aging individual would do well to watch the symptoms and take notice. If you choose to keep helping with aging family members at home, then chances are high you need some advice and a bit of help on the side. Taking care of an elderly individual can be challenging, as they tend to require new diets, new activities, and a bit of companionship that includes numerous daily long conversations. Of course, many simply cannot care for their aging family members in the correct manner. This is usually due to work or social obligations. There are other options, including day facilities to care for aging adults. There are programs where you can check in an aging adult to increase their safety. These include their recreation capabilities, and the opportunity to monitor their health on a near-constant basis. These facilities do cost money, but they offer unparalleled service to an aging family member during a time when they require attention the most. 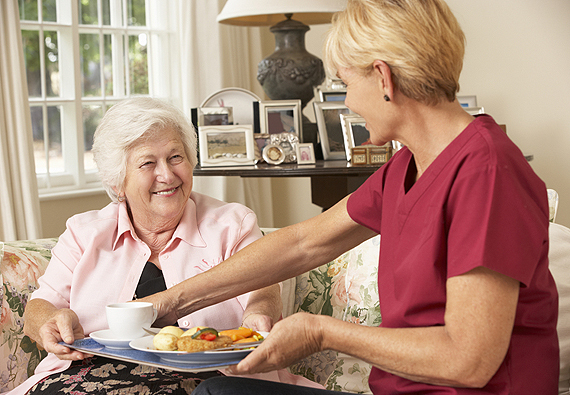 Our services currently include caring for seniors’ hygiene, mobility assistance, special diet requirements, and astounding companionship in this time of need. Should you require advice in helping with aging family members or require the use of our facilities, contact the Mason County Health Department at 309-210-0110.